Oz Catering was founded by Idit Oz in 1980 in her home country of Israel. 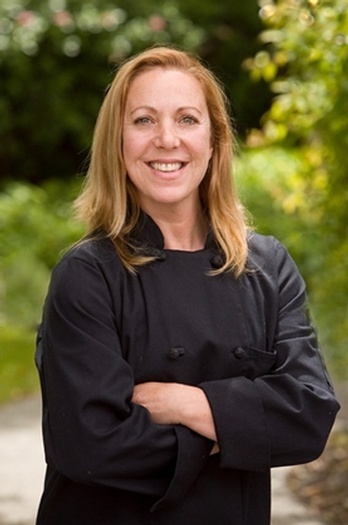 After several years of travel, studying and working with many different chefs and varieties of cuisine, she has developed a unique approach to fusing international flavors and creating innovative dishes for all occasions, palates and dietary needs. Her dedication to excellence includes using the freshest ingredients and never compromising on quality. Oz Catering is also committed to creating health-conscious meals that are low in fat and cholesterol as well as accommodating special dietary needs. We offer our Catering Services across The San Francisco Bay Area, North & South of San Francisco, Silicon Valley, Napa Valley, Wine Country, Sonoma, Los Altos, Los Gatos, Palo Alto, Sunnyvale, Marin and the Peninsula.